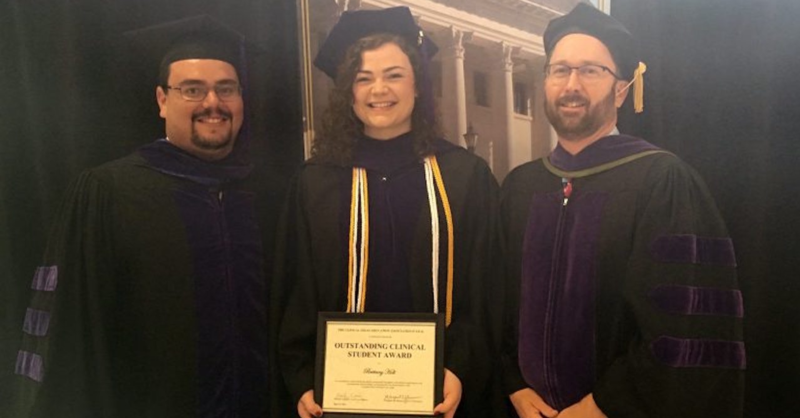 BATON ROUGE – Brittany Holt, a recent graduate of Louisiana State University's law school, has received the Clinical Legal Education Association (CLEA) Outstanding Student Award. Holt was nominated for the award on the strength of her work with LSU's Juvenile Defense Clinic, and the Parole Assistance and Reentry Clinic. The native of Shreveport, Louisiana represented three clients from the Parole Assistance and Reentry Clinic, helping her clients to develop and execute a post-incarceration re-entry plan. Thomas Galligan, dean of the LSU Paul M. Herbert Law Center expressed his pride in Holt during an interview with the Louisiana Record. 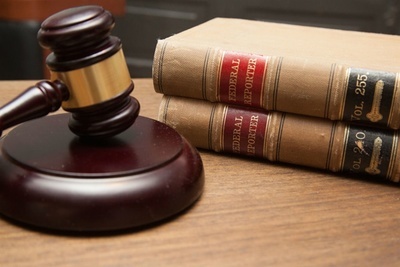 Each law school can only nominate one student for the Outstanding Student Award per year. Holt, who also earned her undergraduate degree at LSU, served as a judicial intern for Louisiana's Fifth Circuit Court of Appeals, was a summer associate with the law firm of Blanchard, Walker, O'Quin & Roberts, and served as a legal intern with the Baton Rouge Office of the Public Defender. Want to get notified whenever we write about Lsu ? Sign-up Next time we write about Lsu, we'll email you a link to the story. You may edit your settings or unsubscribe at any time.